Hats! Hats! And more Hats! Hats are in no matter the season. 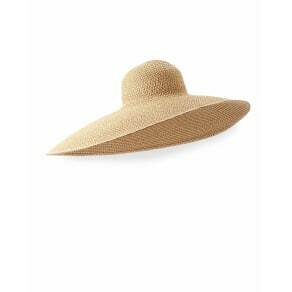 From sun protection to winter warmth to classic sophistication, hats are the must-have accessory. 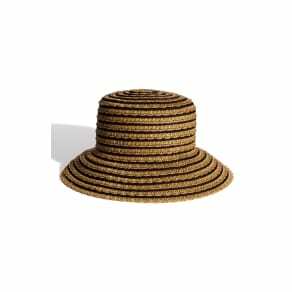 At Westfield, you’ll find an assortment of hats for every occasion. Cold outside? A cashmere or classic cable knit hat, faux fur trim hat or patchwork cuff beanie will warm you right up. Feeling fun and frisky? Slip on a faux fur pom-pom beanie or metallic knit cuff beanie to capture that youthful look. Going to the beach or pool? 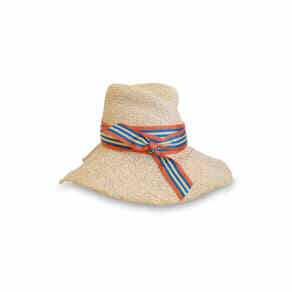 Try a Scala roll-up sun hat, floppy sun hat or packable floral cloche hat. 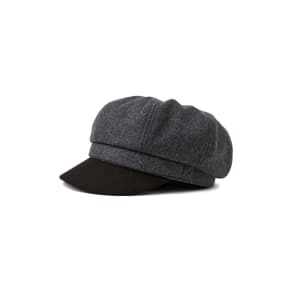 Or for that sporty look, you can’t go wrong with a classic baseball hat. But add some trendy style by picking up a crushed velvet or denim baseball hat. Looking to spice up your look with a funky beret, velvet fedora, sequined workers cap or faux suede newsboy hat? We’ve got those too! You’ll find every style, make and designer of hats you can dream of at Westfield.